As Executive Director of Grow Detroit’s Young Talent (www.gdyt.org), Jason D. Lee is responsible for leading, managing the strategy, operations and fund development of the City’s Summer Youth Employment Program. 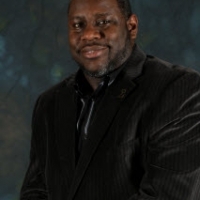 As the former Chief Executive Officer of Focus: HOPE and Executive Director of the Detroit Area Pre-College Engineering Program (DAPCEP), Jason brings nearly 15 years of non-profit leadership and fundraising experience to his role at DESC. Jason has a strong track record of thought leadership, project development and collaboration with corporations, government agencies, cross-functional teams and the community. 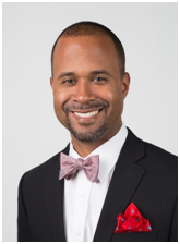 A proven fundraiser and STEM youth program developer, he has worked feverishly to transform the lives of the most disadvantaged and disconnected members of the Detroit community. A former automotive engineer, Mr. Lee earned a Bachelor of Science in Mechanical Engineering from the University of Maryland Baltimore County where he was a Robert & Jane Meyerhoff Scholar. 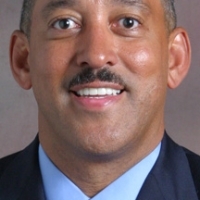 He went on to pursue graduate degrees in Mechanical and Manufacturing Engineering at the University of Michigan Ann Arbor as a Tauber Manufacturing Institute Fellow. Jason has also completed Harvard Business School’s Executive Education Program, Social Enterprise Initiative: Strategic Perspective in Non-Profit Management, Leadership Detroit XXVIII and the National Urban Fellows: America’s Leaders of Change programs.